General Contracting Services – Lighthouse Real Estate and Development, Inc. 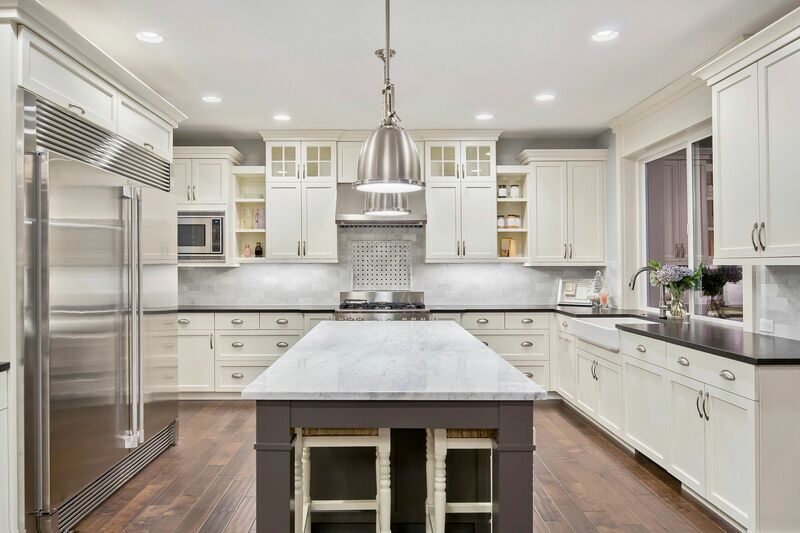 The professionals at Lighthouse General Contracting love to see the eyes of homeowners light up after a completed construction or renovation project. Bringing a vision to life with care and attention to detail is what we specialize in and is what keeps us dedicated to your construction project. Our team of contractors and construction managers are committed to preserving honesty and integrity in every one of our projects, large or small, and working tirelessly to ensure every customer is 100% satisfied with his/her investment. We believe that every project deserves the excellence and care as if it were our own homes, and we look forward to working with you to build the home or office you have always dreamed of. Lighthouse General Contracting is here to provide you with outstanding service and unsurpassed quality in all of our projects. 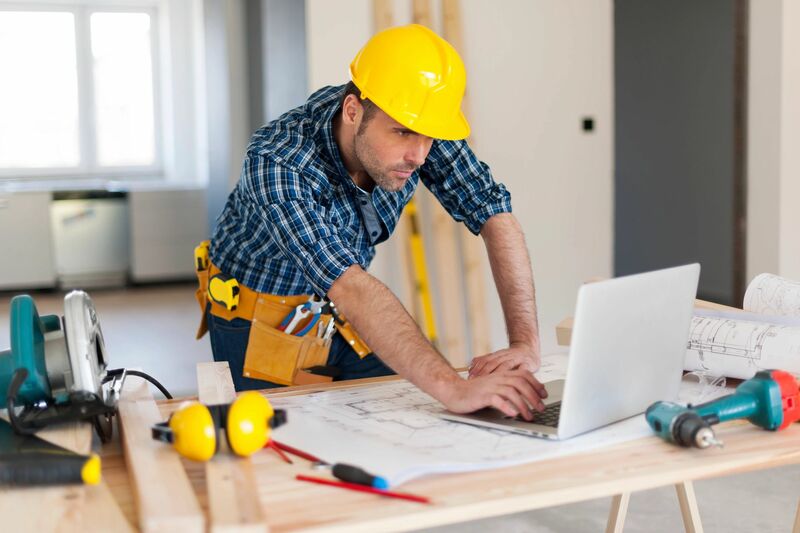 As your home or commercial builder, we maintain the absolute highest levels of quality, material, workmanship, and service in each and every project we build. Lighthouse General Contracting offers both Residential and Commercial Services. Reach out to us today for a personal consultation!